MoviePass Inc., a company that Helios and Matheson has agreed to buy majority stake in, announced today it has surpassed over 400,000 paying monthly subscribers in the past 30 days and achieved outstanding movie theater attendance. Up from less than 20,000 subscribers on August 14, 2017, the viral subscriber growth is due in part by the innovative and disruptive technology MoviePass and Helios & Matheson offer in combination with massive interest for the new $9.95 per month subscription plan. To test the success of the MoviePass product, 30,000 new MoviePass subscribers were surveyed. We were thrilled to find that 75.3% asserted the only reason they went to the movies was the result of being a MoviePass subscriber. Furthermore, participating theaters have reported back with increased attendance by over 400% from MoviePass subscribers. Additionally, MoviePass projects that it will acquire at least 2.5 million additional paying subscribers during the next twelve months, and expects to retain at least 2.1 million of those additional paying subscribers at the end of that period. Using the Helios and Matheson Analytics resources, MoviePass Inc. analyzes consumer trends, patterns and activities to engage subscribers with movie related merchandise, advertising, and concessions relevant to their MoviePass experiences. 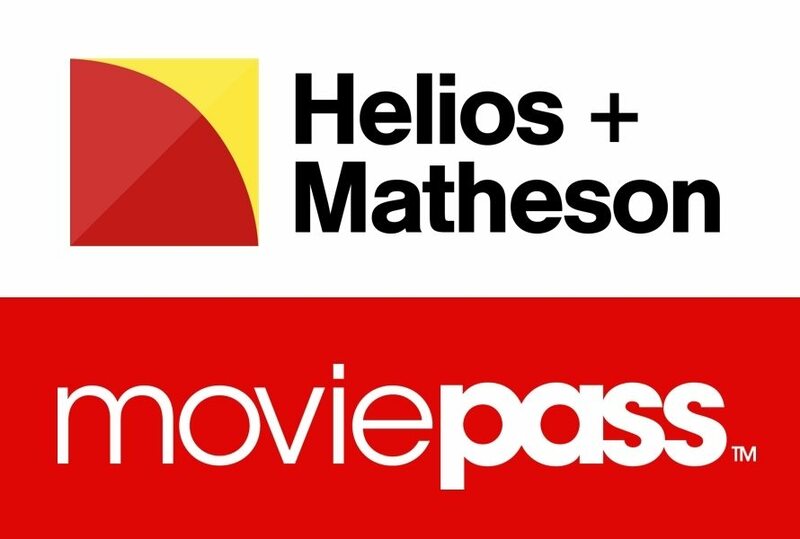 Helios and Matheson believes its technology stack combined with the MoviePass business model will transform the movie going experience and create great value for both companies. Helios and Matheson’s technology learns individual moviegoer’s tastes and makes recommendations based on recorded preferences for specific genres, actors and even the opinions of friends with similar likings. There currently is no end-to-end consumer analysis from the moment someone sees a movie ad on Facebook to the moment they take their seat at the movie theater. MoviePass is bridging that gap, which should prove to be of tremendous value to production studios. “This explains our sustainable business model: Helios and Matheson is incorporating advertising models with the MoviePass application using artificial intelligence, algorithms, and machine learning so we can provide studios with more precise data for their advertising efforts. We want to understand the data generated by the movie goers and cater directly to their needs. For example, MoviePass will understand their genre choice films: horror, action-thrillers, drama, comedy, romance, animation, etc. Through testing, we found viewership is up 18% on films we choose to market more heavily in the MoviePass app,” said Ted Farnsworth, Chairman/CEO of Helios and Matheson, about the strategic investment being made by Helios and Matheson in MoviePass. “We will seek to sell our advertising to the studios, channeling MoviePass subscribers to see certain movies. Also, we plan to use the viewing history and habit information of each user to guide them to select upcoming movies that appeal to their interests. Our goal is to serve the interests of moviegoers, movie studios and movie theaters alike,” Mr. Farnsworth concluded.